More new stuff since the last time . . . Youth Attack has always gone out of their way in curating each of their underground catalog of sonically abrasive music. Listen to previews of each on their site. RAW NERVE – Midnight 7″ (youth attack) – “dark blue vinyl housed in three-panel inner sleeves with black dust jackets inside a custom uncoated slipcover”. The ROPES – S/T 7″ (youth attack) – “custom foldout double-sided envelope sleeve, with a sixteen-page booklet”. Red Vinyl. 500 pressed. SUBURBANITE – EP 7″ (youth attack) – “tri-panel foldout covers with attached pocket sleeves, and pressed to white vinyl”. 500 Pressed. 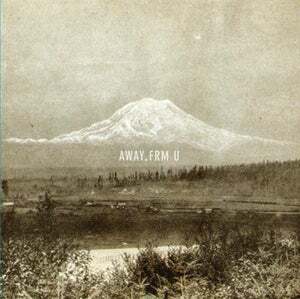 VEINS – EP 7″ (youth attack) – Repress of EP on clear vinyl; 300 pressed. VILE GASH – Deluded EP 7″ (youth attack) – 500 pressed. 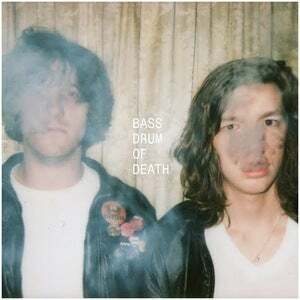 BASS DRUM OF DEATH – GB CITY 12″ (inflated) – First version of the album, prior to Fat Possum’s release. Clear vinyl with black swirls. Playing at BRYAN ST. TAVERN, this WEDNESDAY with JAPANDROIDS. Tickets moving fast; purchase tickets here. DUCKTAILS – Live On WFMU 12″ (inflated) – Stamped sleeve. Live radio station session with six songs performed. 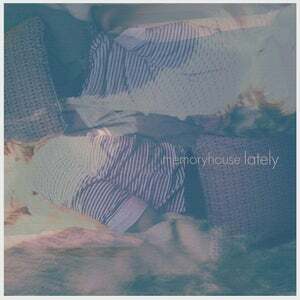 MEMORYHOUSE – Lately 7″ (inflated) – Transparent blue vinyl for the debut release from Inflated Records. This entry was posted on September 3, 2011 at 6:00 pm, filed under News.